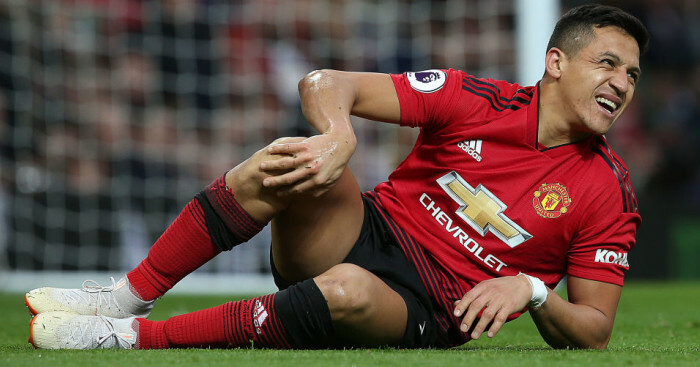 Alexis Sanchez may need to score just one goal to kick-start his stuttering career at Manchester United, according to interim manager Ole Gunnar Solskjaer. 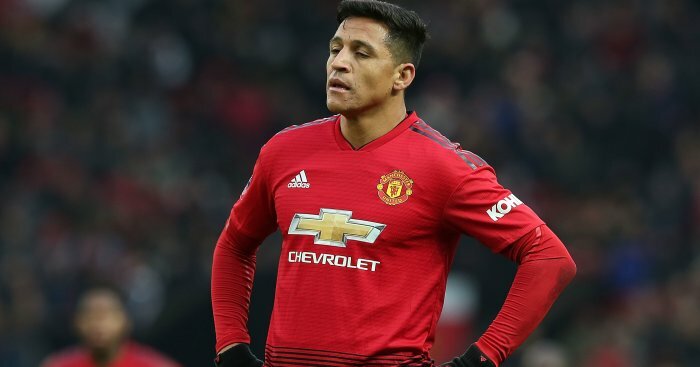 The Norwegian pulled no punches when he said, “I can’t do anything about Alexis Sanchez”, immediately after a 2-0 defeat to Paris St Germain in midweek following yet another anonymous display from the Chilean. 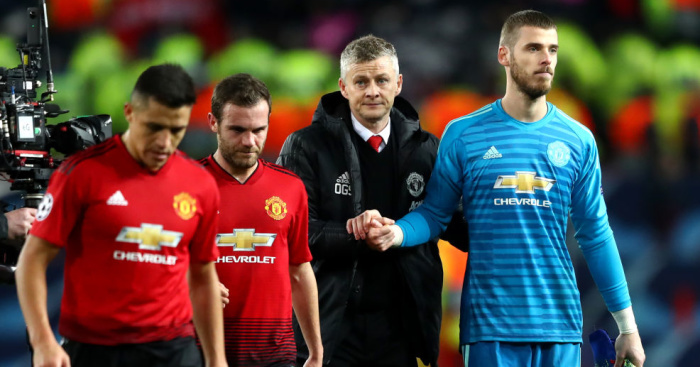 Solskjaer struck a more conciliatory tone in his press conference to preview Monday’s FA Cup fifth-round clash at Chelsea, where Sanchez could land a starting role in the absence of Jesse Lingard and Anthony Martial. He has been in and out of the starting XI under Solskjaer’s two-month tenure following his recovery from a hamstring injury that sidelined him for six weeks at the back end of last year. 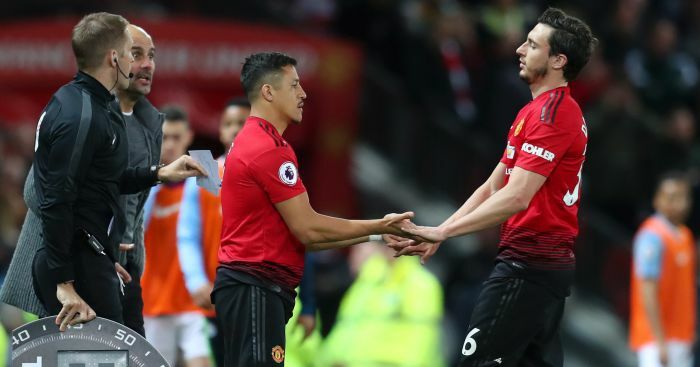 As Sanchez attempts to rediscover the form that persuaded United to sign him from Arsenal a little over a year ago, Solskjaer brought a little levity to proceedings by comparing the 30-year-old’s situation to trying to get tomato ketchup out of a bottle. Solskjaer said: “I think he’s a very good player, he’s very talented but of course there are only so many things you can sit down and talk about and tweak. “If he could just get that goal I’m sure that will release some of his confidence. That’s what it’s about when you go through periods that you don’t perform up to your standard because we know there is a very, very good player there. “It’s just one of those things, like a bottle of ketchup when it never comes but then when it suddenly comes, loads comes out. When it comes, it comes. I’m sure he’ll be fine. “He can still play for many, many years. He’s been here for a year, I’ve been here for two months now and he’s been injured for the first part of it. The loss to PSG in the first leg of a Champions League last-16 tie was United’s first with Solskjaer at the helm and left the Red Devils with a mountain to climb at the Parc des Princes. Solskjaer, though, refused to accept that United’s only remaining hope of silverware this season is the FA Cup. He said: “I’m not going to say it’s the last chance because we’re going to go down to Paris and give it a go. Of course the chance of going through there is slimmer now than it was before the game. 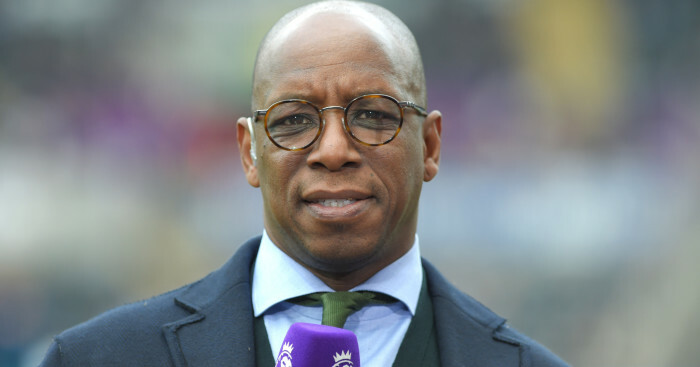 “There’s quite a few heads there where their pride has been hurt so I’m sure they’ll bounce back on Monday. “We need every player to perform at the best level because we’re challenging to be top four, we’re challenging against very, very good teams so we need the players to step up now. 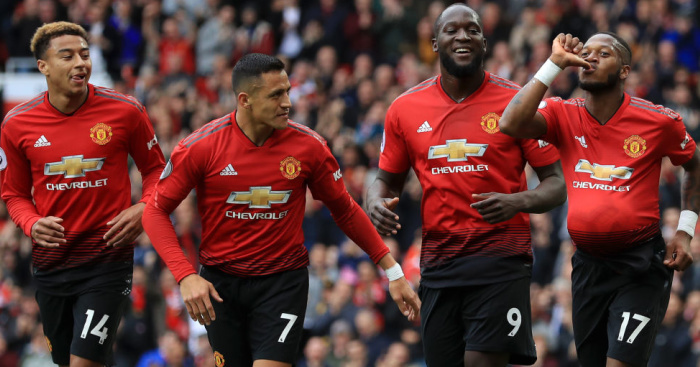 Lingard and Martial are expected to be sidelined for up to three weeks because of injury but Solskjaer is unfazed ahead of the trip to Stamford Bridge, pointing out he rested some key personnel in the previous round at Arsenal.